Obtaining a clear, flawless face is high on the most wanted list. Seems we’re always on the quest for that miracle potion. At least I am, and have been for years. On that note, I’ve been asked to share which beauty products I use because (not to boast) I’m often told that I have nice skin. As we know, part of it is staying out of the sun. Another part is wearing a solid sunscreen while under the sun. And of course we can’t forget genes. Aside from all of this, I do believe in that one great product. And, a really effective serum I’ve been loyal to forever and use religiously is… SkinCeuticals Phloretin CF. 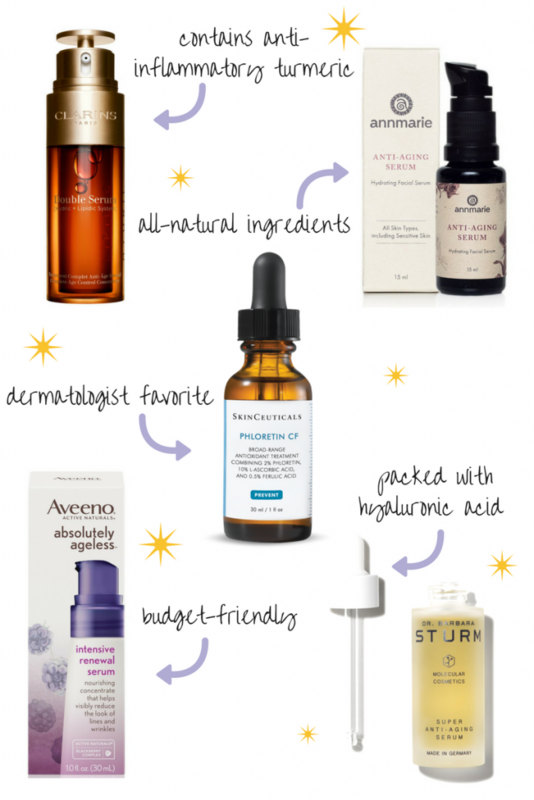 It’s a combination of Phloretin, Vitamin C and Ferulic Acid that works on “conquering damage at every level of the skin.” They had me at “conquering damage” by the way! This serum is for normal, oily or combination skin and is quite the triple threat – it’s reportedly a very powerful antioxidant, helps prevent sun damage and “correct existing damage from the inside out.” I use it in the morning after washing my face then let it sink in for a minute before loading up on the SPF 30. The company reports skin will look “more youthful, firm and radiant.” Sign me up, right!? After years of using this serum I can honestly say it’s true. And SkinCeuticals offers many other products that address different skin types and conditions including dry, rosacea, acne and sensitive. The C E Ferulic is another winner. Phloretin CF is my miracle potion because it works for me. I hope it (or one of their other serums) works for you too.